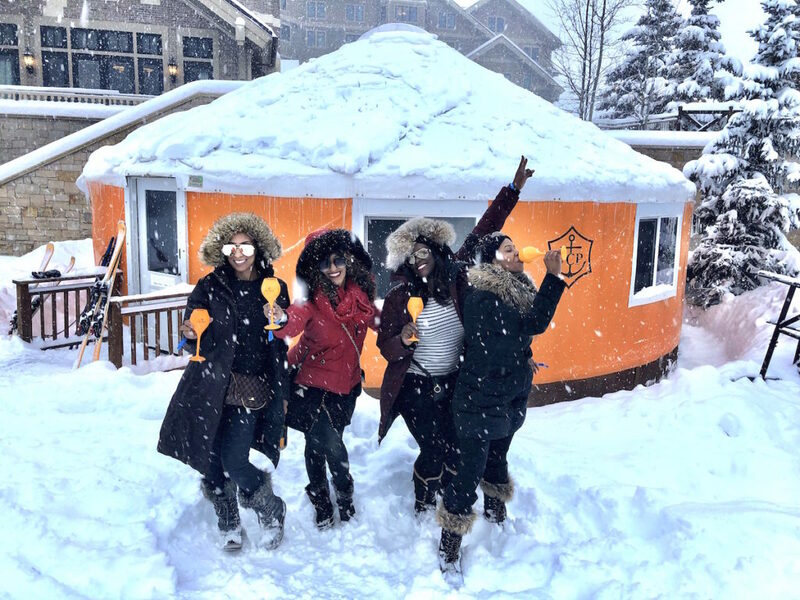 Sundance is back again – and we’re more than ready for it! 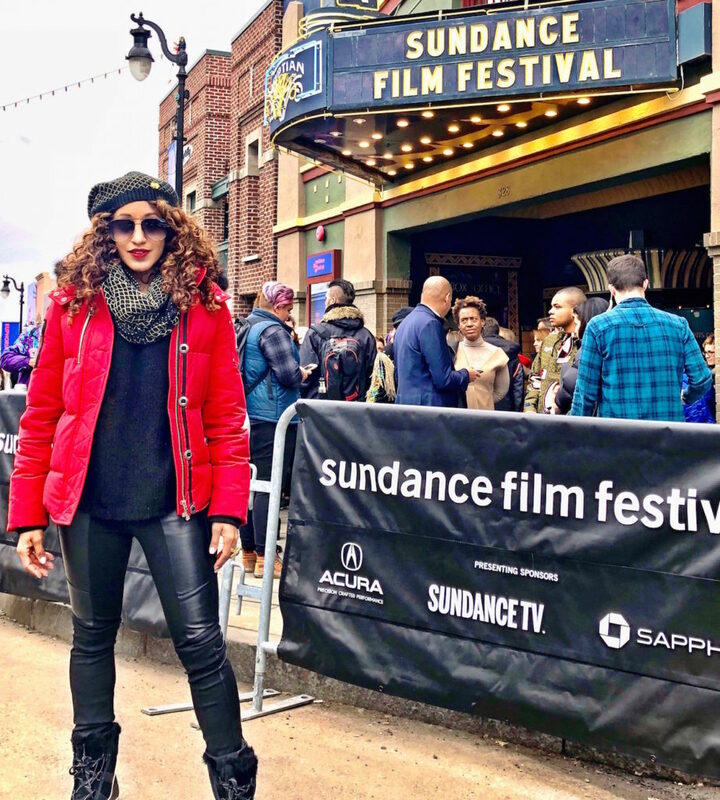 The annual film festival, held in Park City, Utah, kicks off this Thursday with plenty of buzzworthy screenings, panels, parties, gifting lounges, and apres ski happy hours to keep Sundancers busy day and night. Much like Coachella, the first weekend of Sundance is when all the action happens. Entertainment industry peeps flock to the city to not only catch the hottest films on deck, but take in all the entertainment Sundance has to offer (and there’s a lot to do). So, which events are worth your time? Take a peek below for our top picks for the hottest events at this year’s Sundance Film Festival! 1. The Epic TAO Park City: Friday, Saturday, and Sunday; 11 p.m. – 4 a.m. 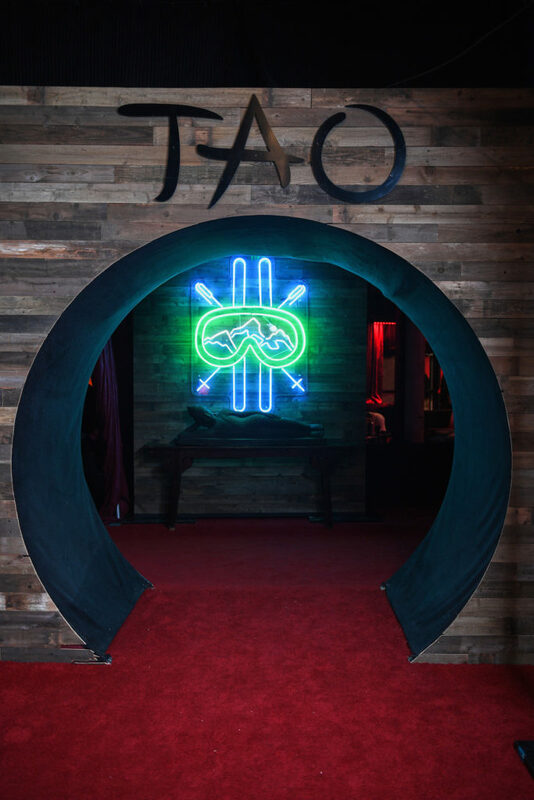 This pop-up Tao nightclub is one of our fave nighttime activities at Sundance, where celebs and Sundancers come clad in snow boots and sweaters to clink Casamigos cocktails, mix, mingle, and dance. 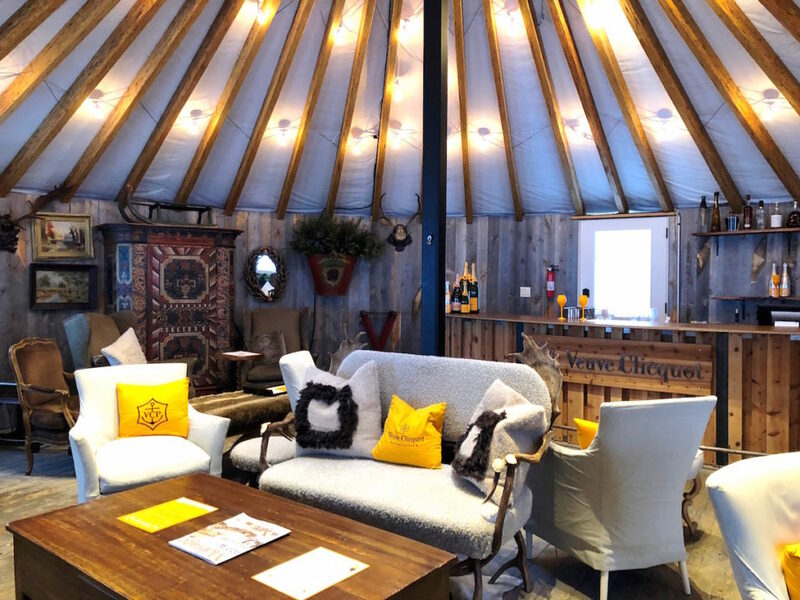 This is the 11th year TAO Group is bringing its invite-only TAO Park City to the fest, and it’s the place to be when night falls. Located at The Yard, TAO Park City will kick off Friday with three nights of partying with DJ sets by DJ Ruckus, Mel Debarge, and Vice, and a surprise performance on Friday. 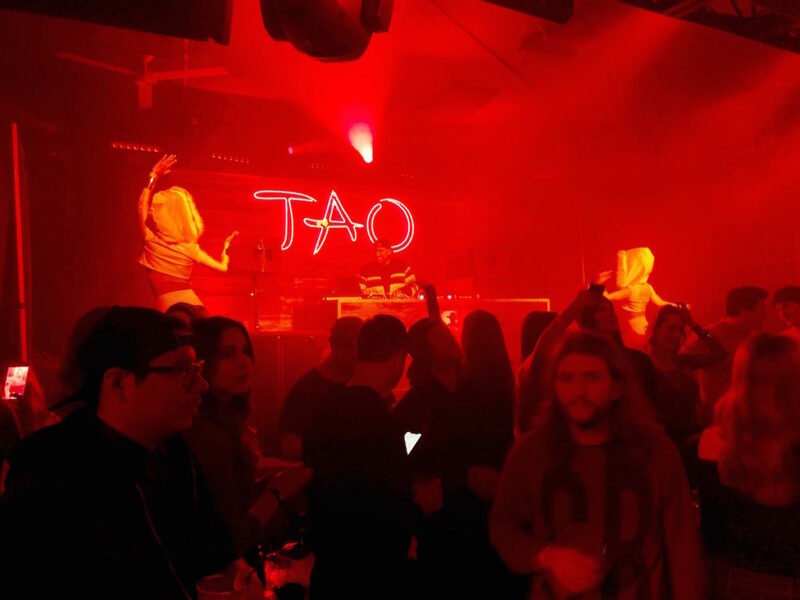 What to Expect: If you’ve been to Tao in Vegas, think of this as a much smaller Tao bash with a more casual Sundance vibe. There are live, surprise performances, dancers, and an open bar that keeps Sundancers turning up all night. FAB Tip: Even though the event is invite only, there is always a long line at the door. So, make sure to arrive early (your best bet is to go when doors open at 11 to avoid a hassle). If you’re not on the guest list, we wouldn’t suggest coming here and trying your luck. It’s really tough to get in if you’re not. Escaping the cold inside of the ultra-luxe WanderLuxxe House to toast to the weekend, party, and kick back gave us our entire lives last year. 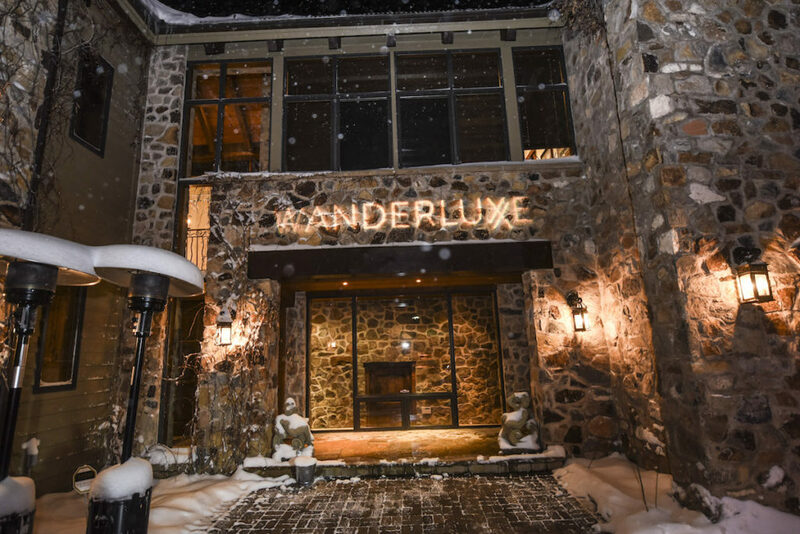 This year, the luxe concierge service founded by film industry veterans Marti Hines and Lola Wood is back with its WanderLuxxe Filmmaker Lounge on Main Street. What to Expect: Film premiere parties you don’t want to miss, along with performances, events, and panels presented by Essential Costa Rica. There is a wellness lounge daily from 11 a.m. – 4 :30 p.m. with Lululemon yoga sessions, Sunlighten infrared sauna sessions (we’ve tried this and it’s everything!) makeup applications and more, along with daily Apres Ski Happy Hours with Tito’s, Peroni, and My/Mo Mochi Ice Cream (3 – 5 p.m. and 5 – 7 p.m.). 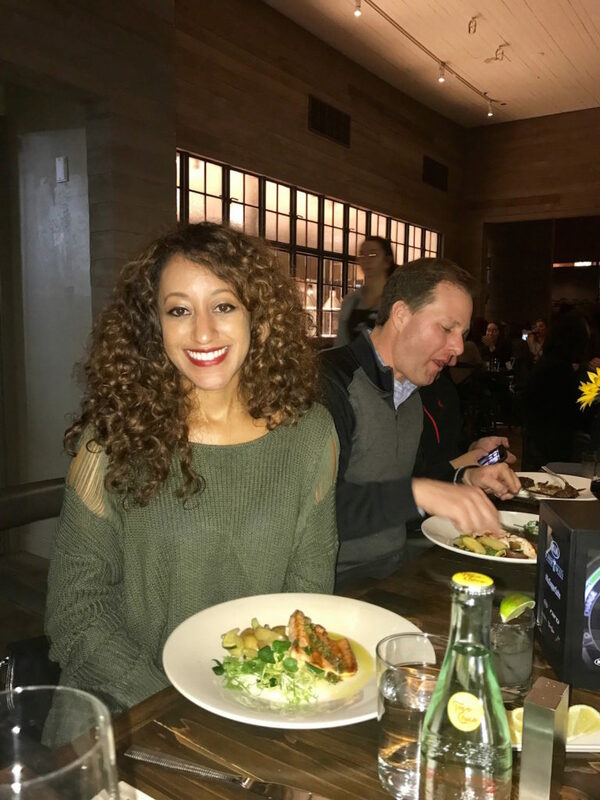 Other highlights include Tichina Arnold’s Coffee Conversation at 9:30 a.m. Saturday, and a performance by Macy Gray at Wanderluxxe Lounge Saturday night, presented by Company 3 and Palms Casino Resort’s APEX Social Club. FAB Tip: Wanderluxxe is invite only, but the team can accommodate industry requests (send your request to WanderLuxxe@theinfluence.com). Also, this is a good time to consider joining Wanderluxxe, which will grant you access to ALL of their events this weekend and beyond. Find out more about membership opportunities, here. 3. ChefDance: Friday- Tuesday 7:30 p.m. -10: 30 p.m.
We love this exclusive, annual dinner series, founded by Kenny Griswold and Mimi Kim. 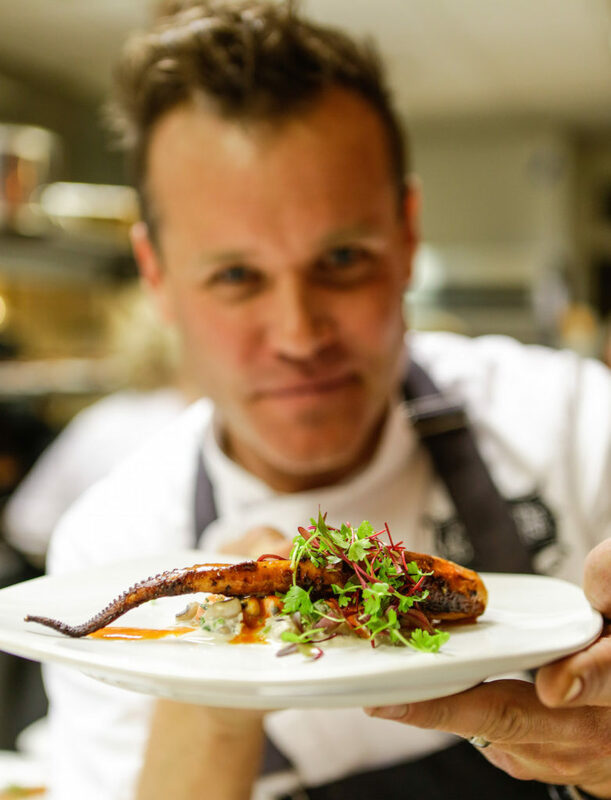 It kicks off at 7:30 p.m. with a cocktail hour and flows into a chic, intimate dining space at the bottom of Park City Live until 10:30 p.m.. After a bit of mixing, mingling and toasting, guests sit down for a 3-course meal whipped up by a renowned chef. Last year, Chefdance fed over 200 Sundance goers every night, but still managed to make it feel like an intimate dinner with friends. What to Expect: The event will span five nights this time around with themed dinner nights from Friday-Tuesday, like the Eco-Friends Dinner with The Okavango Wilderness Project on Friday with dinner by Chef Casey Lane of LA’s Tasting Kitchen, the Phenomenal Women in Entertainment, Technology, Philanthropy Dinner presented by Shiseido Saturday with dinner by Chef Jessica Koslow at LA’s Sqirl, and ChefDance Social Presents Celebration of Hip Hop History Tuesday night with a performance by Wu-Tang Clan. 3. 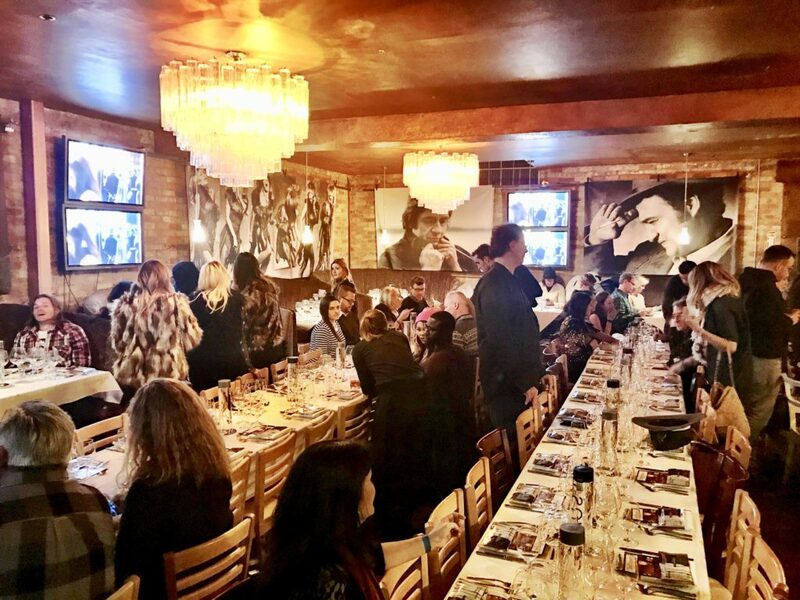 Marie Claire’s Dell Den: Marie Claire + Dell Power Breakfast: Sunday, 10 a.m. – 12 p.m. This invite-only event will feature an intimate fireside chat with the women behind Before You Know It – star Judith Light, Director/Co-Writer Hannah Pearl Utt, and Co-Writer Jen Tullock – the women behind Before You Know It – at The Den (528 Main Street). 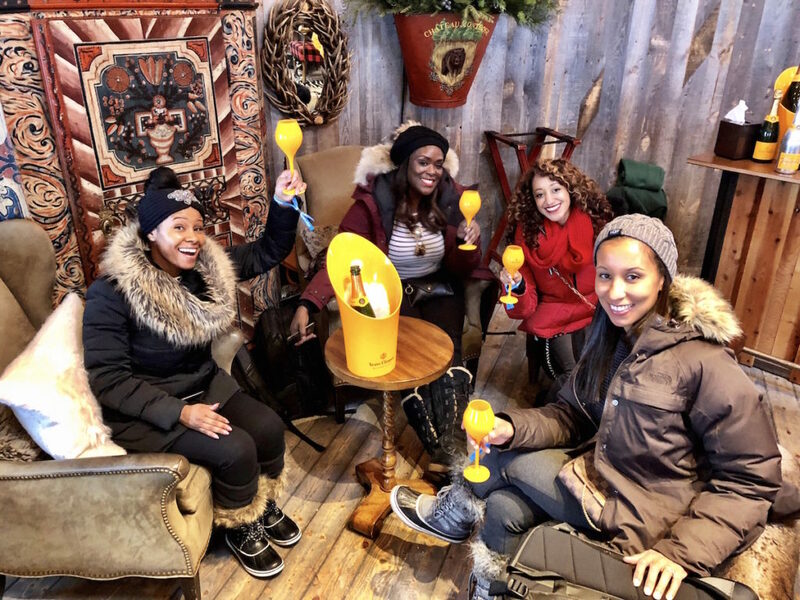 Guests will be treated to bloody marys, breakfast bites, and gifting surprises courtesy of Sorel. A conversation with the cast starts at 10:30 a.m. This is a 3-day dinner pop-up held from Saturday-Monday that A-List Communications produces annually…and we’re totally obsessed. 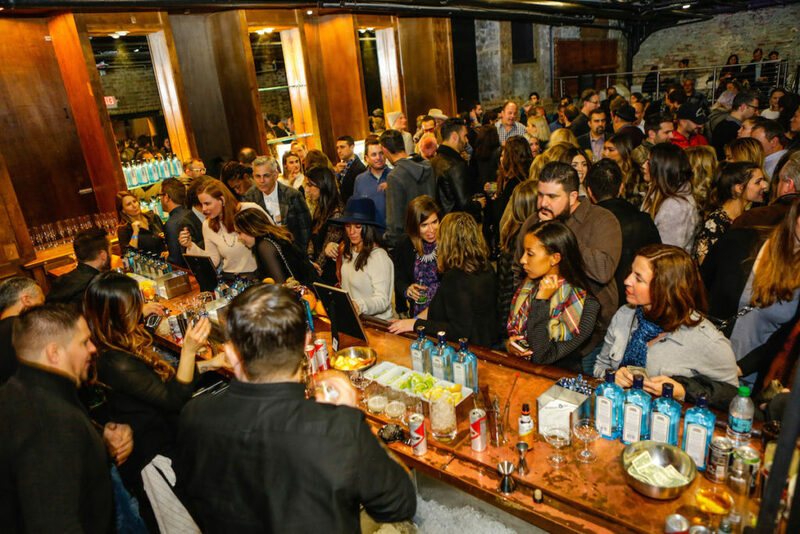 Each event celebrates one highly-anticipated film at Sundance, and VIP guests will be whisked to and from the events in a fleet of all-new, chauffeur-driven Kia Telluride SUVs. Once they arrive to the supper suite treated to three-course dinners and gourmet canapé cocktail parties with grub from the upcoming Greene St. Kitchen (a hotspot restaurant opening soon at Palms Casino Resort in Las Vegas that we can’t wait to try), as well beverages by LIFEWTR, Tequila Comisario cocktails, Sensi Tuscany Wines, Blue Moon Belgian White and pick-me-ups from Dragonfly Coffee Roasters. As for our fave of the Supper Suite events? None other than the Creative Coalition’s Annual Spotlight Awards Gala. Held Saturday night, the event will gather stars and industry Sundancers for an intimate evening of incredible food, killer cocktails, and good vibes to honor stars like Josh Gad, Kyra Sedgwick, Alfre Woodward, and the film Before You Know It. The event will be followed by a cocktail party celbration for XYZ Film’s “10 Years at the Fest” with L.A. Confidential. On Sunday, the celebration continues with a Dinner for Light From Light with a private reception with Blumhouse, and a Sony Pictures Classic Party on Monday in celebration for Maiden and Aquarela. We fell in love with this hidden (but bright) oasis at Montage Deer Valley last year, and it’s back again to celebrate the 200th anniversary of Veuve Clicquot’s Rosé created by Madame Clicquot. The lounge is located right outside the resort, and will serve up Veuve Clicquot’s rosé labels and pairings with Tsar Nicoulai caviar. This special rosé menu includes Brut Rosé NV, Brut Rosé and of course, La Grande Dame Brut Rosé. The lounge is free to enter, but you have to buy the bubbly and appetizers. If you have extra room in your budget, this is a cool place to hang out and escape the cold. Vulture is back with a weekend full of events at its signature Vulture Spot, and we’re excited about every single one of them. On Friday night, the mag is teaming up with Art of Elysium and Autograph Collection Hotels for Park City After Dark. The soiree, hosted by David Arquette and Shanola Hampton, will celebrate the power of independent voices. (Friday, 9:30 p.m. – 12:00 p.m. at Hotel Park City; (2001 Park Avenue, Underground, Park City, UT). 7. Brunchin’ With 2 Dope Queens: Sunday, Jan 28 from 11 a.m. – 2 p.m.
We’re back and ready to spill the ☕️✨ #2DopeQueensHBO returns February 8 at 11PM. This is a brand new event, and the message behind it feels like the perfect kick off for 2019. HBO is hosting an intimate brunch and conversation with 2 Dope Queens stars Jessica Williams and Phoebe Robinson called Dope Queens: Reclaiming Your Crown. Angela Rye will moderate the invite-only convo, which will discuss being ‘a dope queen in a male-dominated society.’ (Sunday at 11 a.m. at The Inn, Tupelo, 508 Main Street). As you scroll down our hot list, you may be wondering what lounges and events you can access if you are not in the industry. Here is one of them – and it’s awesome. The Lyft Lounge takes place Thursday-Sunday and it’s open to the public. You can pop in and warm up with comp wifi, snacks (like Lyft pink donuts), a hot cocoa bar, charge your phone, enjoy the sights and sounds of the Apollo 11 Gallery by NEON, and more. There will also be two special art programs on display at the Lounge – the Apollo 11 gallery to celebrate the world premiere of documentary Apollo 11, which will have never before seen images of Apollo 11 on display, and a series of custom installations by acclaimed New York-based visual artist Jason Woodside. Lyft will also have a private welcome cocktail bash Saturday night featuring a DJ set by Nancy Whang of LCD Soundsystem. Stay tuned for more Sundance 2019 features and event details (we’ll be adding in more as they come)! Happy Sundancing Destination Fabbers :).